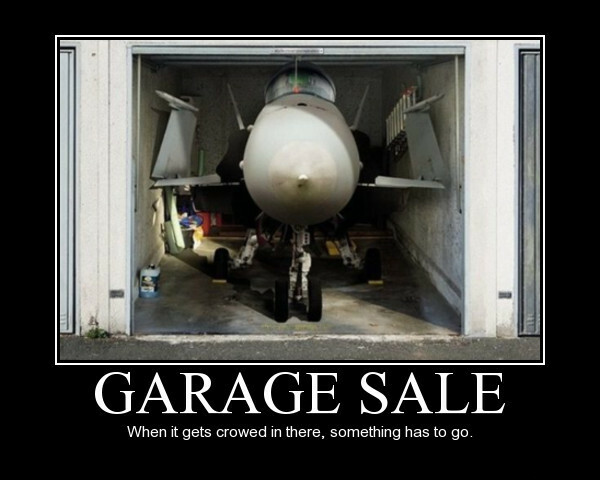 Want More Buyers at Your Next Garage Sale and Have Fun doing it? Then you’ve got to see what I am about to share with you. When I met Nick and Damon, they started telling me about there secret marketing strategies that they used for Garage Sales, I just had to test them myself on my own Garage Sale. They really do work and I cleared out my garage in the process. Plus the extra cash was bad considering how easy it was to get customers to the sale. I was in a hurry and had just a few days before my sister was having her garage sale. So I used the Craigslist video method with that special link at the end. On the sale day, I ran the cash box and asked all the buyers how they found us. Almost all of them were from Craigslist! Only about a dozen were neighbors. Why not turn one of the most time and labor intensive chores around the house into a fun and possibly lucrative past time. 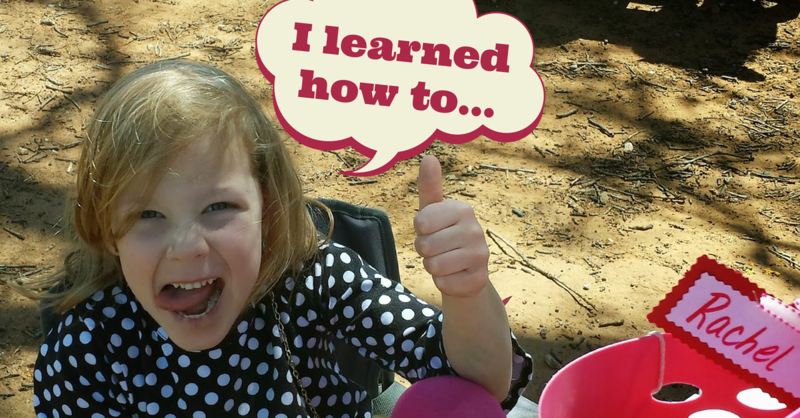 This training course is all about how to plan, prepare, market, and host your own garage sale in an easy step-by-step method that will surprise you with the results you may achieve. 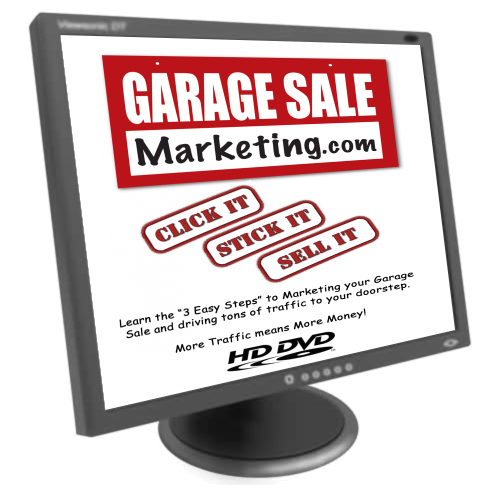 Learn the absolute best marketing secrets to driving large number of buyers directly to your garage sale. 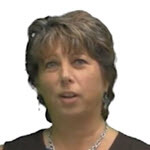 Taught by professional marketers with over 27 years of combined experience in online marketing and retail sales. 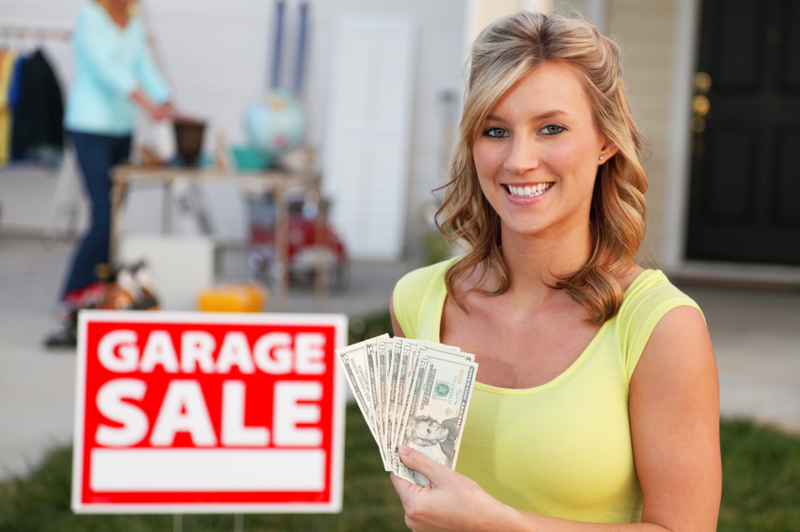 PLUS, get practical and simple solutions to all the typical garage sale questions. And did I mention, that you get the absolute BEST local sign placement strategy. This method of making and placing signs will literally steal the attention of Garage Sale shoppers heading to other Garage Sales in your area (this technique alone is easily worth twice the cost of this course!). You could have a garage sale without our help, but Why Would You? You’re smart, and smart people let other people do the hard work for them. You want to make more money by working smarter not harder. Let’s talk about everything you’re going to get when you invest in this program today. A Step-by-Step planning guide on how to plan your next garage sale to reach your full potential and sell everything you don’t want. Local Advertising Training to market better in your area and drive more people to your sale. 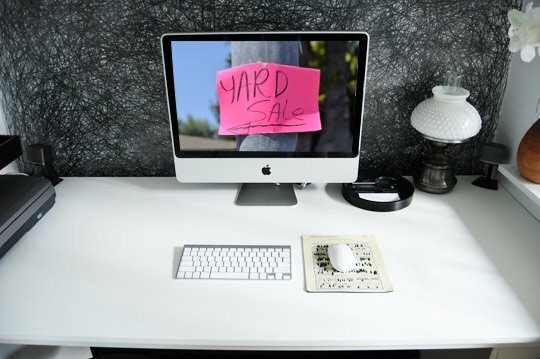 We show you the BEST ways to get your local neighborhood excited and ready to buy at your Garage Sale. A simple to use Pricing Guide that will show you the RIGHT WAY to gather, price, and sell your inventory. Reference Guides, Schedules and Checklists in an easy to download and printable PDF ebook. And Tips on finding low dollar stuff to resell for high dollar prices! More Traffic ---> Means More Money. This course teaches you the absolutely best local marketing strategies for bringing more buyers to your sale. 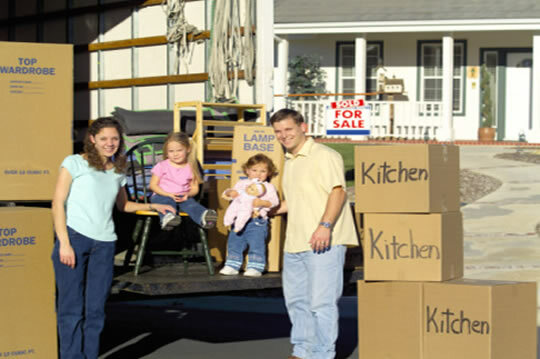 Don't you just hate moving stuff to a new home that you never will use again? Clear out your junk, simplify your move, AND put some extra money in your pocket. 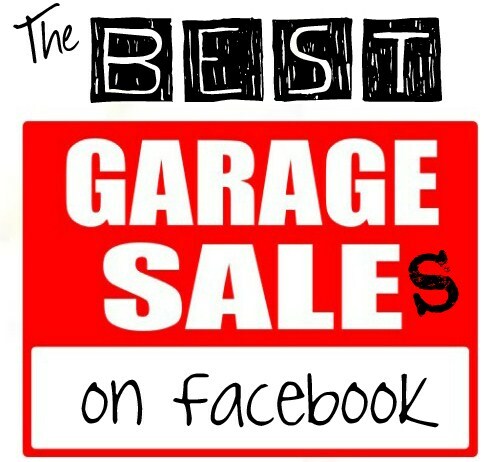 Leftover items can be easily sold online with Facebook garage sale pages and Craigslist. We show you the exact steps of where to sell online and how to make it a safe transaction. 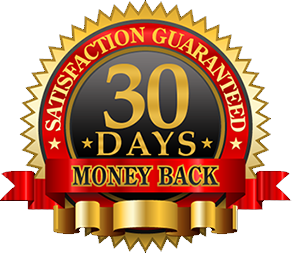 Quickly turn those unfinished and often unwanted projects into cash. Get it out of your garage with our simple to follow system. This course is designed to teach you some retailing secrets used by the "Big-Box" stores, along with bundling and pricing strategies. Great safe way to teach your kids about selling and money. The Planning Guide Video Course – Step by Step planning guides and videos on how to plan, layout and organize your Garage Sale to take away all the hassles and headaches of a typical garage sale. 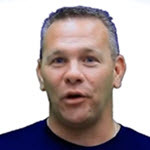 Local Advertising Video Course – Learn proven signage strategies and secret ad tricks for “Local Advertising” that are both EASY and CHEAP methods to drive local traffic straight to your doorstep. Selling and Negotiation Video Course – Learn professional sales and negotiation techniques; along with sale day strategies that are EASY to master and helps you SELL like a PRO! 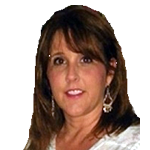 Guaranteed Lifetime updates and pre-release notices on add-on products and mastermind recordings. Resource guides – showing you where to buy the Pricing Sheets, signs, stands, tables and supplies that I use in my own Garage Sales. Plus my Room By Room Inventory Checklist and “How to Price My Stuff” Inventory Guide. “7 Days to Sale” – a complete step-by-step 7 day planning guide to get you quickly to your first successful Garage Sale. 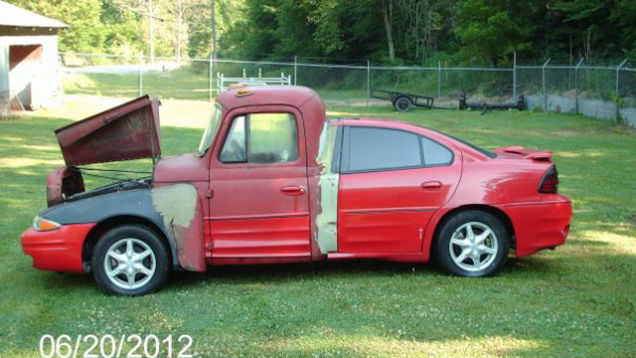 that will Show You How To Sell More Items at your Next Garage AND Have More Fun Doing it. Anytime a new blog post is published, you will be the one of he first ones to see it before it goes public.